Darjeeling tea gardens, of course, have tea bushes and tea factories. 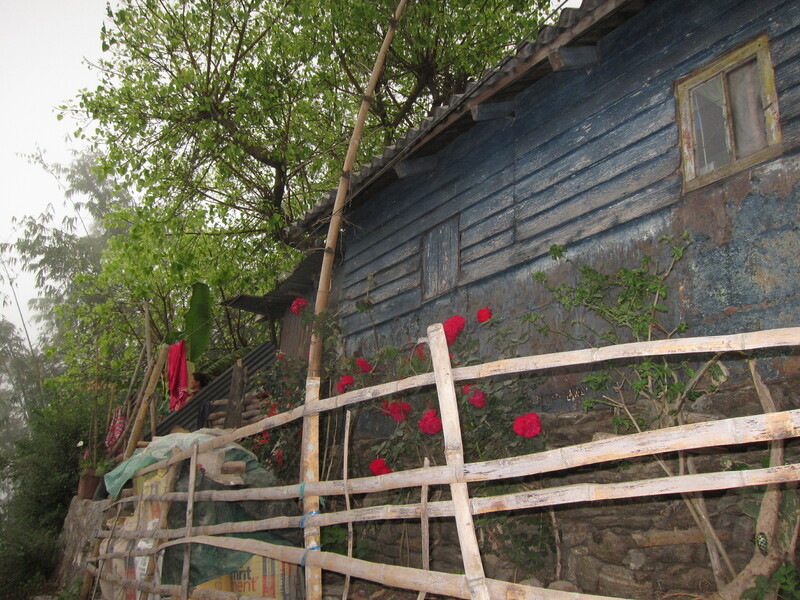 But they also contain residential villages and the social infrastructure to support their people. There are modest homes for the tea workers and bungalows for the garden managers. 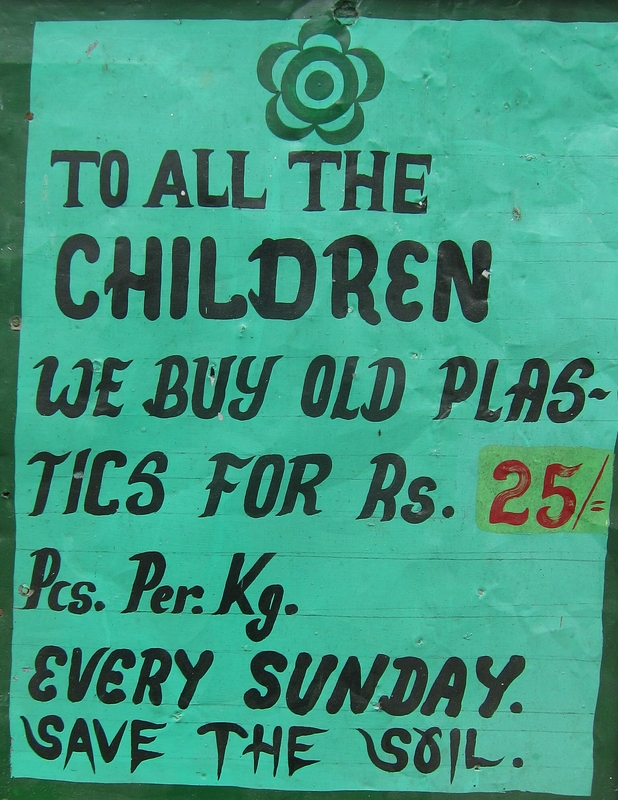 There are schools, temples, churches, daycare centers, clinics, tailors and small shops. Much of this infrastructure is subsidized by the operator of the garden, but the tea workers don’t own the land under the bushes they pluck. What are the implications of this sort of arrangement? 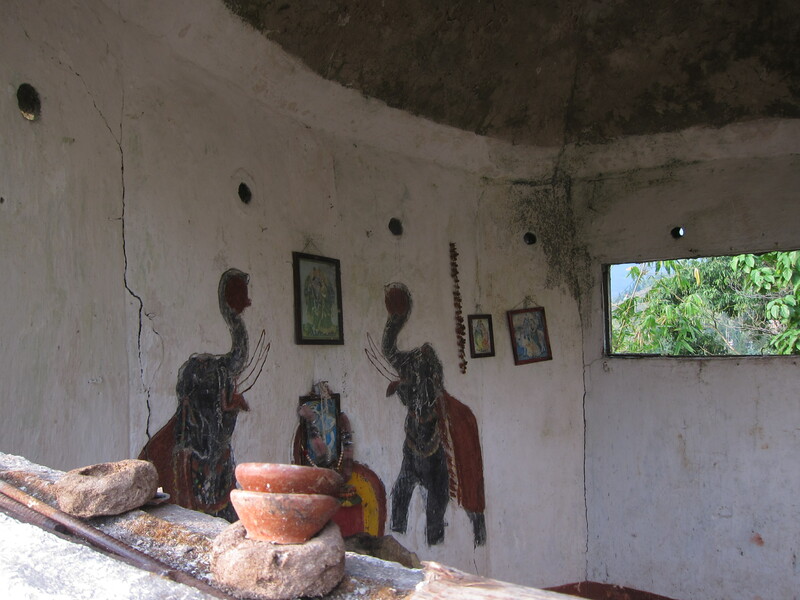 Hindu Temple on Dooteriah Tea Estate. According to the UN FAO, “Historically, the tea value chain was dominated by large, government-supported tea estates, but that has changed as smallholders have become the main producers in the increasingly global tea trade.” For example, in the Indian tea growing region of Kangra in Himachal Pradesh, most of the tea is grown by smallholders. Out of the 5800 Kangra tea growers, only 20 are considered big growers. 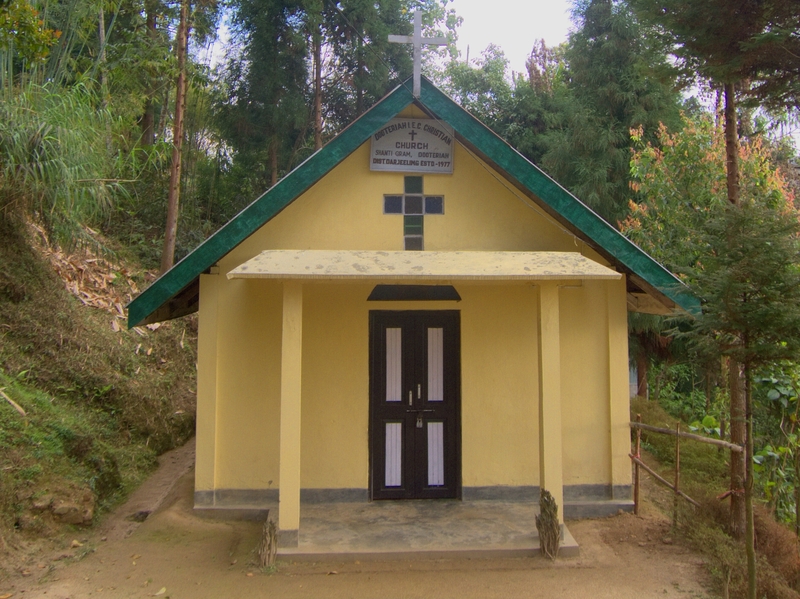 Church on Dooteriah Tea Estate. In contrast, showing the persistent legacy of colonialism, the tea estates in Darjeeling are too large for a smallholder to farm, and they function under an antiquated, feudalistic management structure. 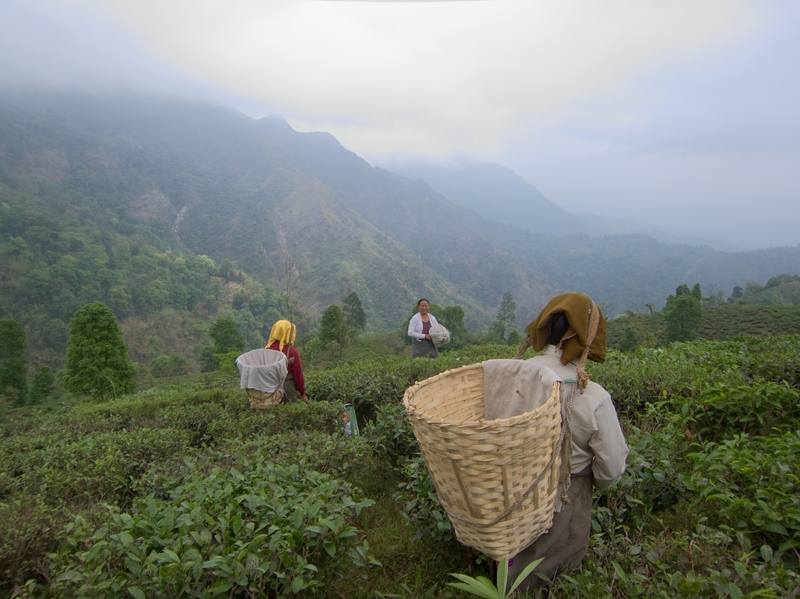 The Tea Board of India has designated only 87 tea gardens as “Darjeeling Tea Gardens,” and private ownership of the land is prohibited. The land is owned by the government of West Bengal and leased to tea companies for a minimum of 30 year terms. Since the tea gardens are large and the lease terms quite long, it’s not surprising that big companies control the gardens. 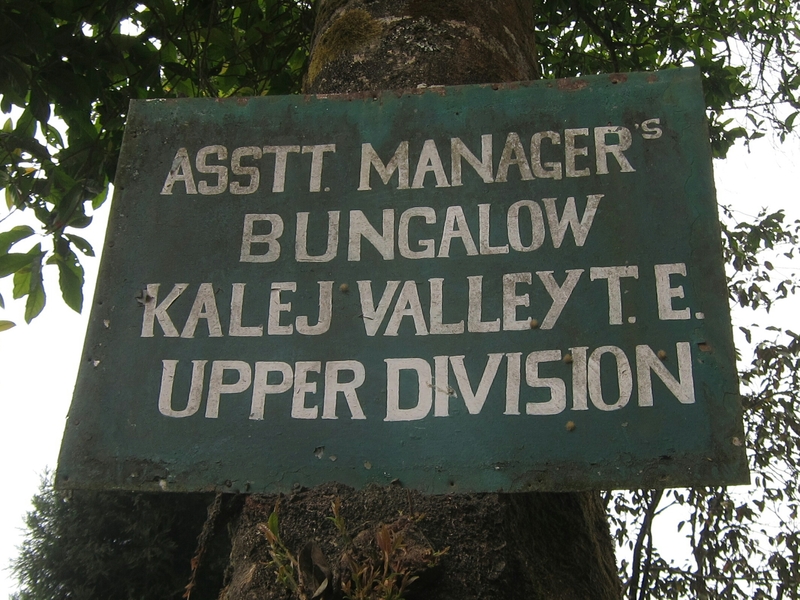 Sign at Makaibari Tea Estate. This creates a significant power differential between the workers and the companies running the gardens. The tea workers have little or no formal education, and likely are not literate in any language. They provide their labor for a subsistence wage. To counter the risk of exploitation, the Indian Plantations Labour Act of 1951 stipulates that the owners of the tea gardens must provide the workers with many benefits in addition to their daily wage, such as housing, recreational facilities, nurseries, medical facilities, schools, etc. The provision of such services also entices the workers to continue to live on the tea estate and provide their labor. This may sound like a fair arrangement, but along with the benefits come many costs and risks. For example, if the garden owner fails to comply with the labor laws, how easy is it for the workers to win an appropriate remedy? With few opportunities for education or economic advancement, the tea communities have been tied to their respective tea gardens over generations. 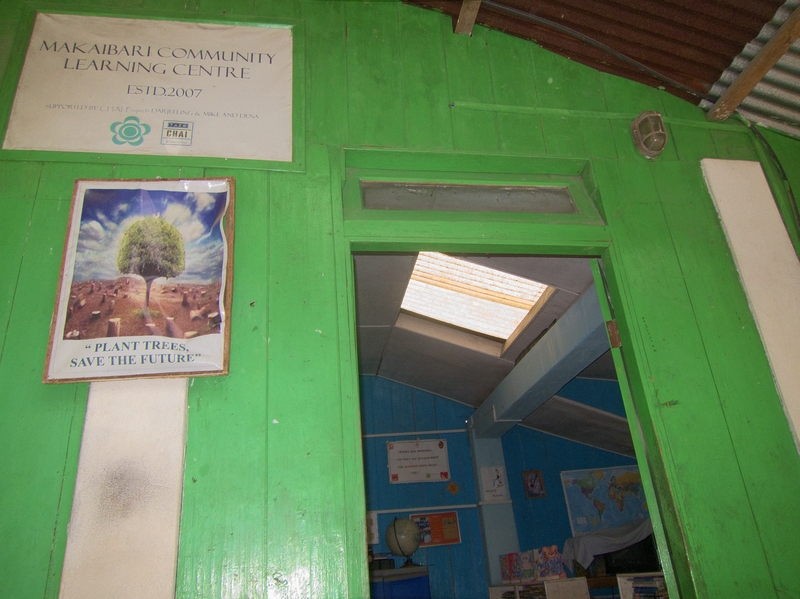 Community Library, Makaibari Tea Estate. However, there are signs of increasing mobility and aspirations among the younger generation. There are also some socially responsible tea garden owners who are literally educating the younger generation off their tea estates. 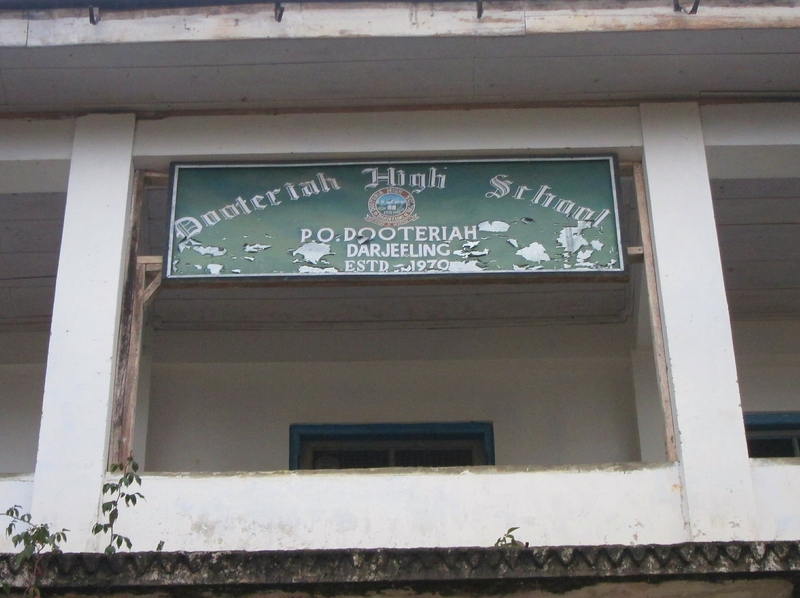 High School on Dooteriah Tea Estate. At the Makaibari Tea Estate, I met a gentleman named Pranay, who gave me a tour of the factory and garden. A third generation tea worker, his mother and wife currently work as tea pluckers, and his father, now retired, had worked in the factory. Pranay noted that tea pluckers earn a wage of 120 rupees (less than $2) per day. He explained that today’s tea workers see a way forward for their children. They want their children to be educated and literate, and to find jobs outside of the tea garden. 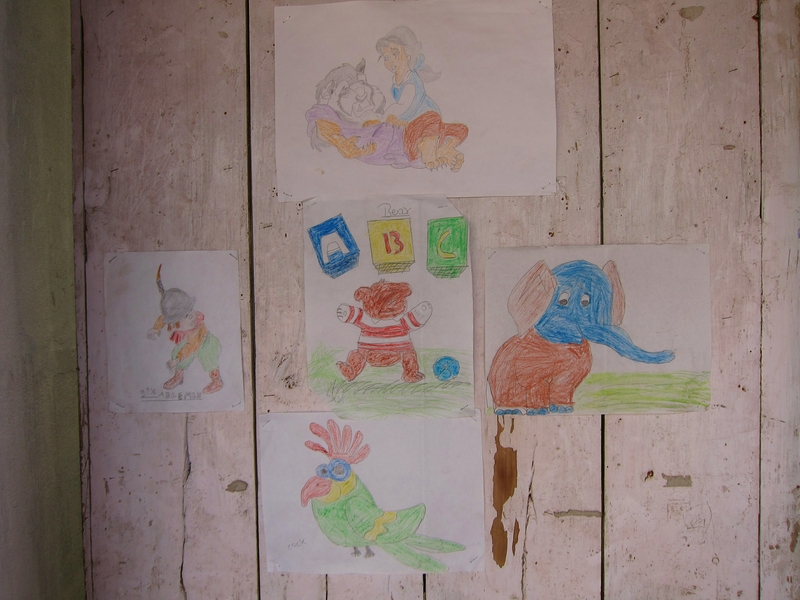 Drawings by Students of Hannah Memorial Academy, Dooteriah Tea Estate. Many tea workers, such as those I met on the Dooteriah Tea Estate, place a priority on sending their children to English-medium schools. At Makaibari, Pushpa, the hostess of my home stay, was sending her daughters to English-medium schools in the town of Kurseong, about 4 km away from home. Like Pranay, her husband is a third generation tea worker, but hopefully their children will have a fair choice as to whether or not they want to become the fourth generation. 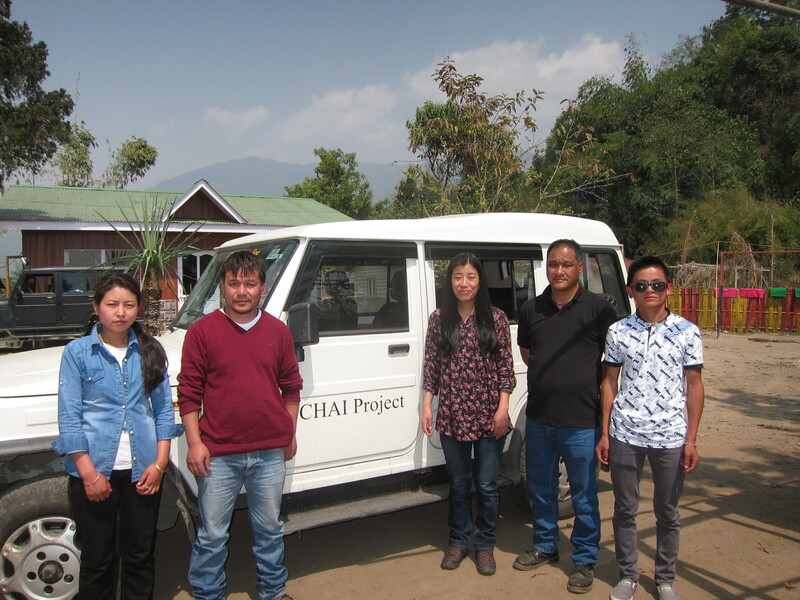 The CHAI (Community Health Advancement Initiative) Project, an NGO, visited Hannah Memorial Academy at Dooteriah Tea Estate on March 22, to commemorate World Water Day. In short, the tea workers want their children’s lives to be better than theirs. Their aspirations for their children seem remarkably similar to those of any other parents, anywhere in the world, regardless of socioeconomic status or any other distinction. Tea Pluckers, Makaibari Tea Estate. Koehler, Jeff. 2015. Darjeeling: The Colorful History and Precarious Fate of the World’s Greatest Tea. New York: Bloomsbury USA. Food and Agricultural Organization of the United Nations. Smallholder Tea Producers Benefit from Harmonized Safety Standards. Available from http://www.fao.org/in-action/smallholder-tea-producers-benefit-from-harmonize-safety-standards/en/. Bodh, Anand. “Brand New Kangra Tea Brewing in H.P. Kettle.” The Times of India. December 18, 2013. The Plantations Labour Act, 1951 (India). Available from http://indiacode.nic.in. Swanbrow, Diane. “Tea and Sympathy: Fair trade leads to unfair deal for Darjeeling workers.” Michigan News. March 18, 2014. Tea Board of India. List of Darjeeling Tea Producers. Available at http://www.teaboard.gov.in/pdf/DarjeelingTeaProducers.pdf. I’m so glad you are doing this kind of research and spreading the word. So informative, Sharad! Beautiful pictures as always! How Green Is Our Tea? Tea Bags or Loose Tea?